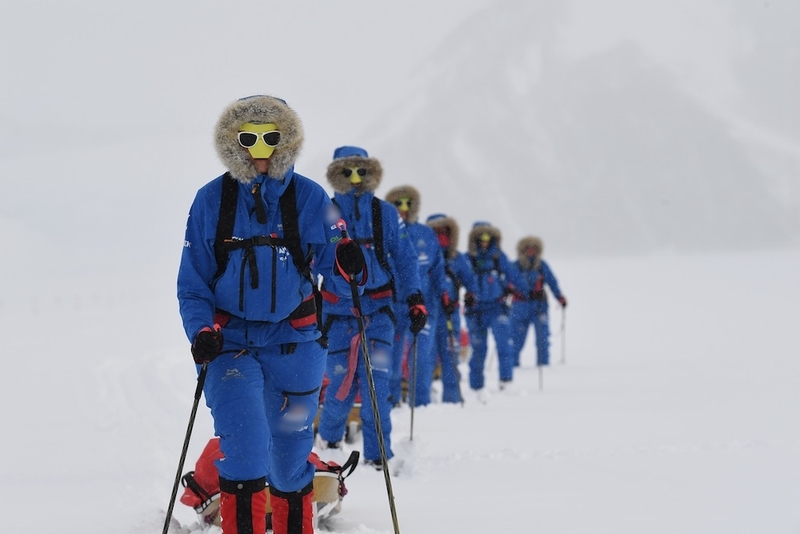 Sandy Hennis and Sophie Montagne were part of the first female team to ski across the Antarctic continent, coast-to-coast and using muscle power alone. The six Ice Maidens skied a total of 1,704km, battling temperatures as low as -56C and storms with wind speeds in excess of 100kph. We set off on 20th November 2017 and crossed the finish line on 20th January 2018. 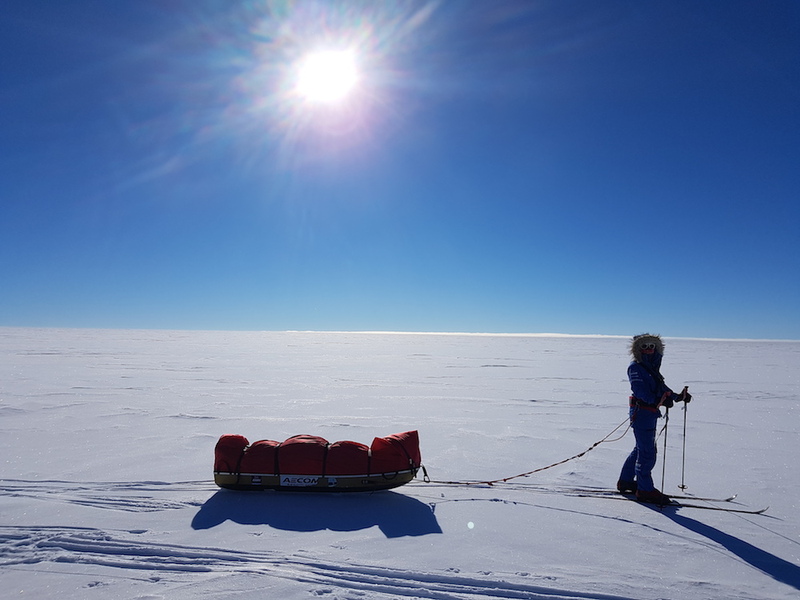 Our unsupported journey was expected to take 75 days, but we finished an astonishing 14 days ahead of schedule and completed in 61 days. Ice Maiden broke three world records, was featured on every UK news channel and has attracted publicity in Australia, South Africa, Canada, Norway and France. All team members are serving in the Regular British Army or Army Reserve.